Honor Magic 2 hand-on review: Could it be magic now? We’ve been following Honor’s progress for years. Despite the good value proposition that its phones typically offer, however, there’s always been a lingering sense that they often seem like tweaked Huawei phones (that’s the parent company, so no surprises there). 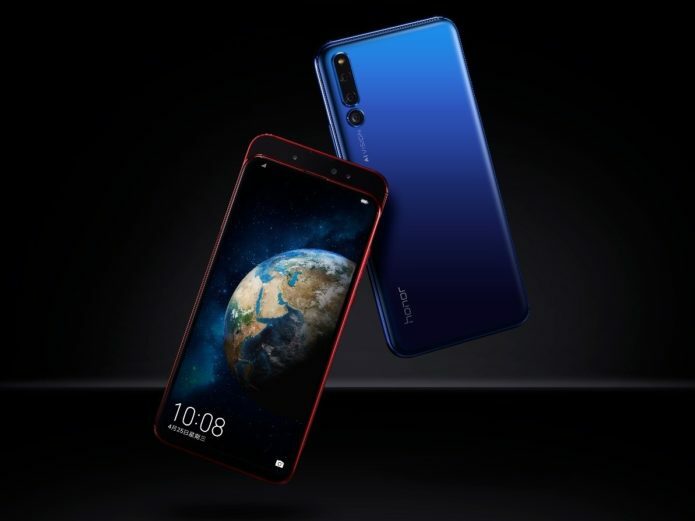 The Honor Magic 2, however, largely flips that on its head. This slider phone – its screen moves to expose the front cameras, thus avoiding any notch for maximum display design – feels independent and different. It’s Honor spreading its wings.